All data subjects whose personal data is collected, in line with the requirements of the General Data Protection Regulations. 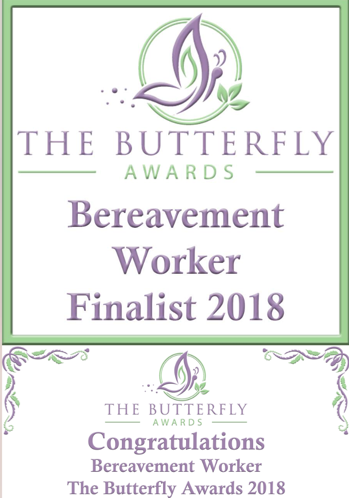 2.1 David Butterfield Funeral Directors is responsible for ensuring that this notice is made available to data subjects prior to David Butterfield Funeral Directors collecting/processing their personal data. 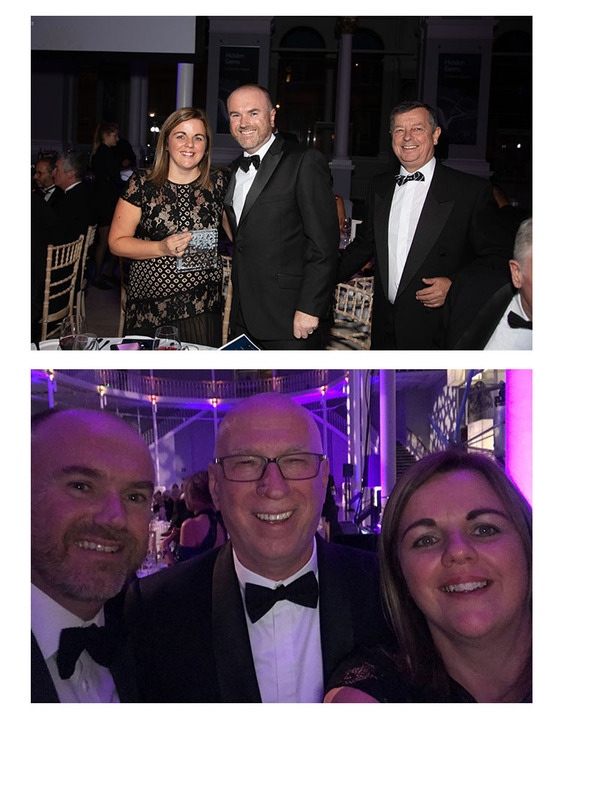 2.2 All employees of David Butterfield Funeral Directors who interact with data subjects are responsible for ensuring that this notice is drawn to the data subject’s attention and their consent to the processing of their data is secured. 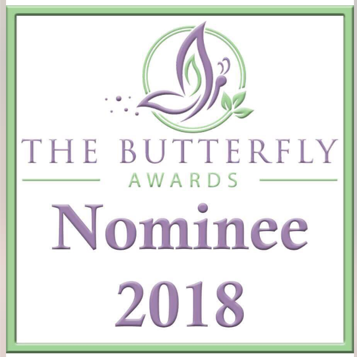 3.1 David Butterfield Funeral Directors, Butterfield House Private Chapel of Rest, Bradford Road, Rawfolds, Cleckheaton BD19 5LT. 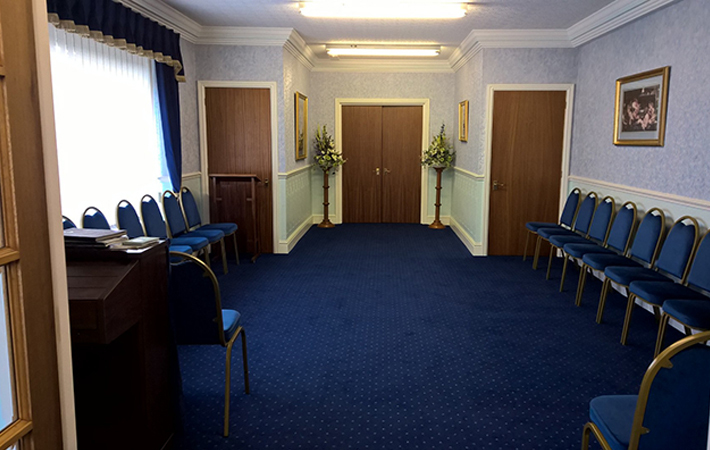 We are a family run independent funeral directors, we work within the community to provide a quality bespoke funeral service for each family, conducted with respect and dignity. Consent is required for David Butterfield Funeral Directors to process both types of personal data, but it must be explicitly given. Where we are asking you for sensitive personal data we will always tell you why and how the information will be used. David Butterfield Funeral Directors will process personal data for as long as is necessary to allow us to fulfil your funeral services and will store the personal data indefinitely for future references only. : Right of access – you have the right to request a copy of the information that we hold about you. : Right of rectification – you have a right to correct data that we hold about you that is inaccurate or incomplete. : Right to be forgotten – in certain circumstances you can ask for the data we hold about you to be erased from our records. : Right to restriction of processing – where certain conditions apply to have a right to restrict the processing. : Right of portability – you have the right to have the data we hold about you transferred to another organisation. : Right to object – you have the right to object to certain types of processing such as direct marketing. : Right to object to automated processing, including profiling – you also have the right to be subject to the legal effects of automated processing or profiling. 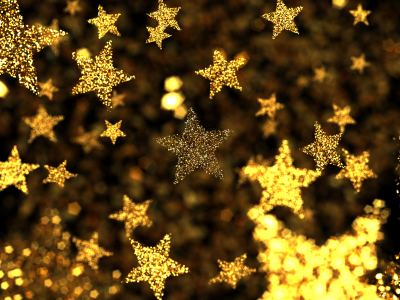 : Right to judicial review: in the event that David Butterfield Funeral Directors refuses your request under rights of access, we will provide you with a reason as to why. You have the right to complain as outlined in clause 3.6 below. In the event that you wish to make a complaint about how your personal data is being processed by David Butterfield Funeral Directors (or third parties as described in 3.3 above), or how your complaint has been handled, you have the right to lodge a complaint directly with the supervisory authority and David Butterfield Funeral Directors. This privacy notice tells you how we, David Butterfield Funeral Directors, will collect and use your personal data for provision of services, cookies, complaints etc. 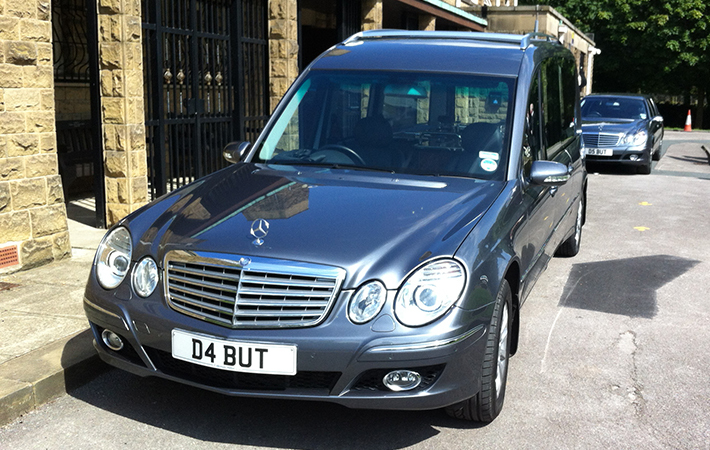 Why does David Butterfield Funeral Directors need to collect and store personal data? 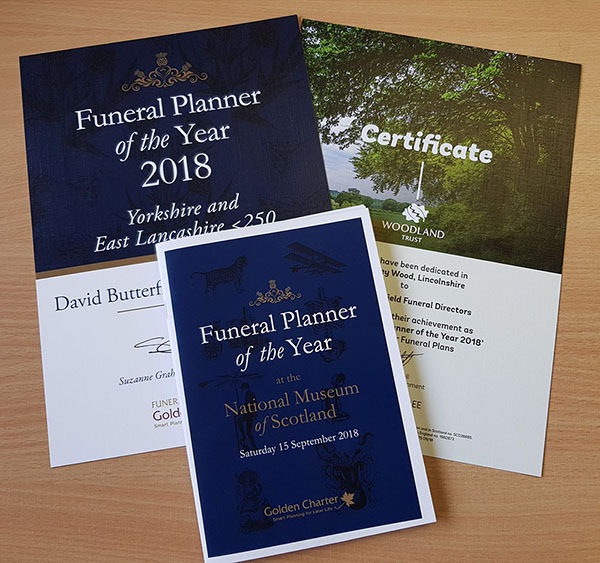 In order for us to provide you with a bespoke funeral service catering for your individual requirements we need to collect personal data for fulfilment of the contract and any related correspondence. In any event, we are committed to ensuring that the information we collect and use is appropriate for this purpose, and does not constitute an invasion of your privacy. In terms of being contacted for marketing purposes David Butterfield Funeral Directors would contact you for separate consent. We may pass your personal data on to third-party service providers (as stated in 3.3 above) contracted to David Butterfield Funeral Directors in the course of dealing with you. Any third parties that we may share your data with are obliged to keep your details securely, and to use them only to fulfil the service they provide on behalf of David Butterfield Funeral Directors. When they no longer need your data to fulfil this service, they will dispose of the details in line with David Butterfield Funeral Director’s procedures. If we wish to pass your sensitive personal data onto a third party we will only do so once we have obtained your consent, unless we are legally required to do otherwise. How will David Butterfield Funeral Directors use the personal data it collects about me? David Butterfield Funeral Directors will process (collect, store and use) the information you provide in a manner compatible with the EU’s General Data Protection Regulation (GDPR). We will endeavor to keep your information accurate and up to date, and not keep it for longer than is necessary. 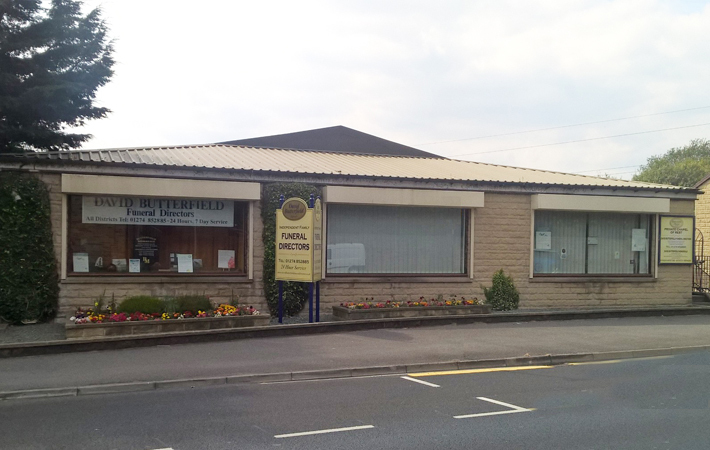 David Butterfield Funeral Directors is required to retain information in accordance with the law, such as information needed for income tax and audit purposes. How long certain kinds of personal data should be kept may also be governed by specific business-sector requirements and agreed practices. Personal data may be held in addition to these periods depending on individual business needs. Under what circumstances will David Butterfield Funeral Directors contact me? : Identity and the contact details of the person or organisation that has determined how and why to process your data. In some cases, this will be a representative in the EU. : Contact details of the data protection officer, where applicable. : The purpose of the processing as well as the legal basis for processing. : If the processing is based on the legitimate interests of David Butterfield Funeral Directors or a third party, information about those interests. : The categories of personal data collected, stored and processed. : Recipient(s) or categories of recipients that the data is/will be disclosed to. : How long the data will be stored. : Details of your rights to correct, erase, restrict or object to such processing. : Information about your right to withdraw consent at any time. : How to lodge a complaint with the supervisory authority. :Whether the provision of personal data is a statutory or contractual requirement, or a requirement necessary to enter into a contract, as well as whether you are obliged to provide the personal data and the possible consequences of failing to provide such data. : The source of personal data if it wasn’t collected directly from you. : Any details and information of automated decision making, such as profiling, and any meaningful information about the logic involved, as well as the significance and expected consequences of such processing.